Most of us think of our little Zen gardens and snacks for cute panda bears when we talk about bamboo - but this plant is quite versatile! 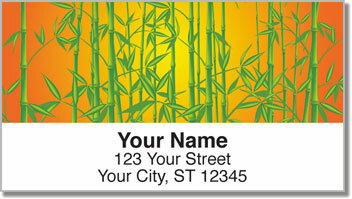 Bamboo is an evergreen - even though it doesn't have needles. It's also part of the grass family. But what's really amazing about bamboo is all of its uses. Bamboo is used to make paper as well as musical instruments. It is used in Asian dining and as a natural medicinal treatment. Fast growing bamboo can also be used in construction, and could be a more sustainable way to make wood. 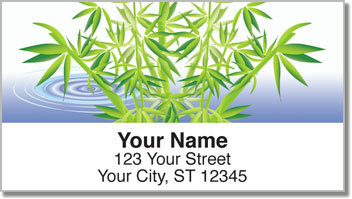 Bamboo Address Labels from CheckAdvantage will give your outgoing mail a fresh green look. Plus, they will save you a ton of time by eliminating the need to fill out envelopes by hand. 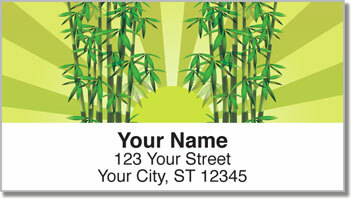 Make Bamboo Address Labels yours now! 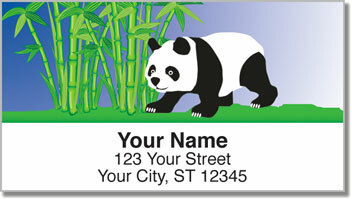 Get matching personal checks to complete your order!